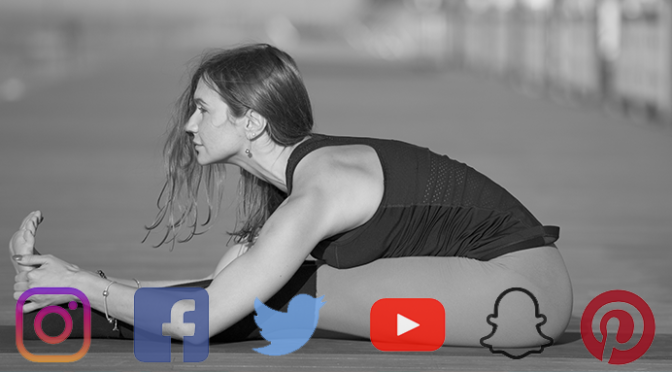 Social media plays a pivotal role in a yoga teacher’s career. Your primary aim is to reach out to as many potential students as possible. Most potential students are on Facebook, Twitter or Instagram so you should have a presence and voice there. That way, people can find you and connect with you. There are plenty of students out there who are looking for a teacher. You owe it to yourself and your craft to teach as many people as you can. Social media helps you to reach out and connect with a broader base of students. There is a ton of misinformation about yoga floating around the internet. As a trained practitioner of the art, you have to set the record straight. You can do that through social media posts. For example, you could post an infographic on Facebook or a video on the correct way to do a pose on Instagram. There are no better media like social media to understand the pulse of the people out there. What are students looking for in a yoga class? What types of classes are the most popular? Keep an eye on other yoga teachers. Learn new methods and keep your skills sharp. A strong social media following reflects well on you. Studios want teachers who are well respected by students. Showcase your experience, personality, and range to be more desirable to potential employers. 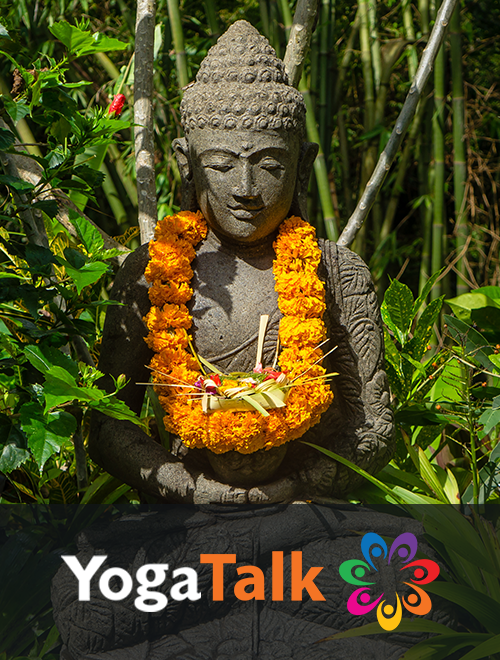 Promote yoga classes and events in your area, even if they aren’t yours. Support fellow teachers and they will support yours. Besides, no matter where people are doing yoga, it’s great that they are doing yoga! Give back to your students. Offer a free demo class or a free e-book. Do a yoga mat giveaway. Earn more followers and more students. Use Facebook live to offer classes or train other instructors. You don’t even have to leave your house. Facebook live is an excellent option for teachers in a time crunch or rural areas. Feedback, whether it’s good or bad, is very valuable. Ask your students what they thought of your class. They will appreciate that you care what they think and you will continuously improve your teaching. Get on social media and start connecting!